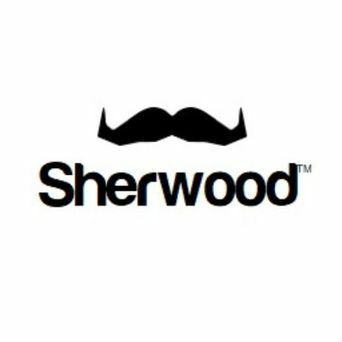 Sherwood Interiors is participating in Movember this month and we need your help. This November we are trying to create awareness and get men talking about their health, having open and honest conversations with one another. 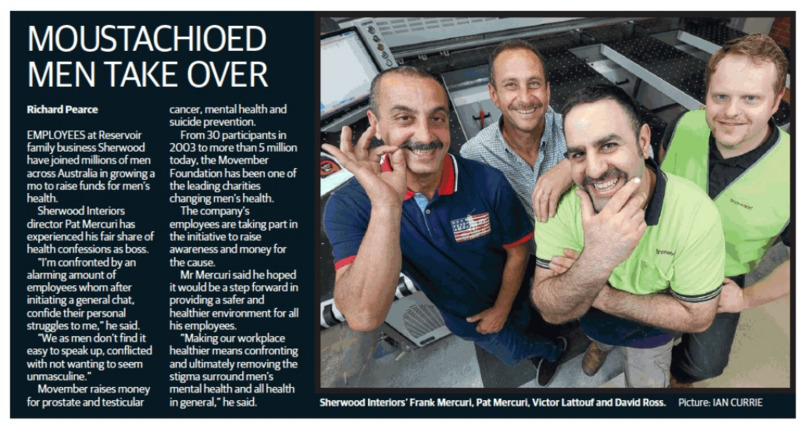 The Movember Foundation are about changing the face of men's health globally and they are addressing some of the biggest health issues faced by men which are prostate cancer, testicular cancer, and mental health and suicide prevention. 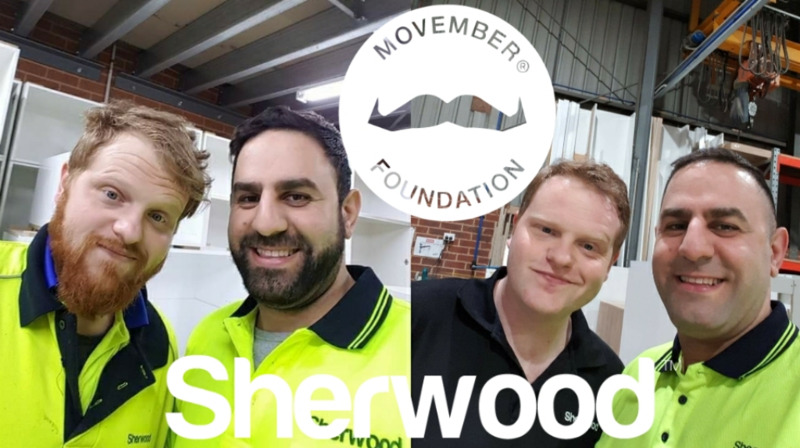 Sherwood Interiors have recruited some Mo Growers and formed an army to help raise funds for all the dads, brothers, sons and mates in our lives. Our goal is to reach $5,000, so please get behind us and donate to our team "Sherwood Interiors" because every little bit counts. 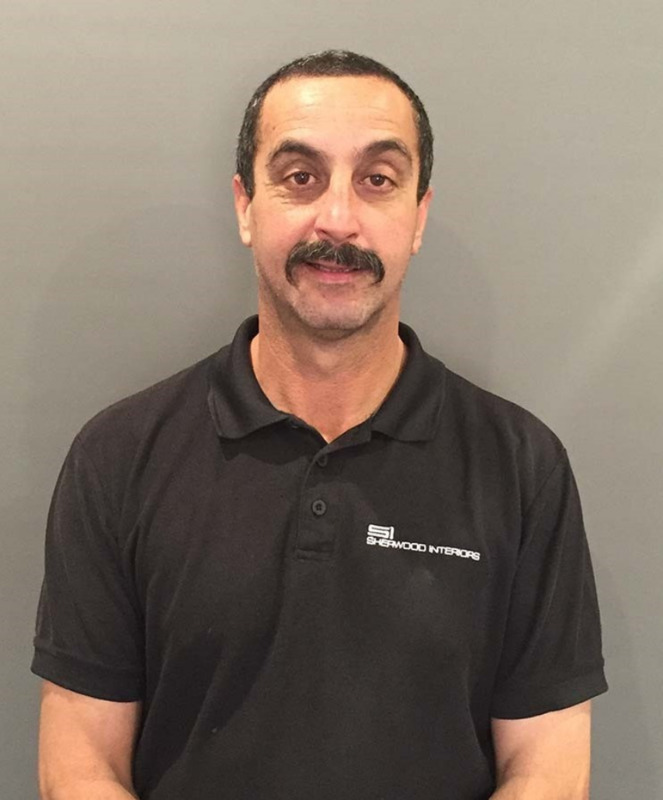 If we reach our target of $5,000 - Frank Mercuri (Director) known to have never shaved his mo in over 20 years has agreed to sacrifice it and shave it off to this great cause and Mario who has been growning his hair for the last 8 years has also agreed to chop the locks if we hit our target. Get behind us and donate to this great cause.  We will make sure we have weekly updates for all our Mo Growers. Well done Pat & Team @ Sherwood - YOU are making a difference!! 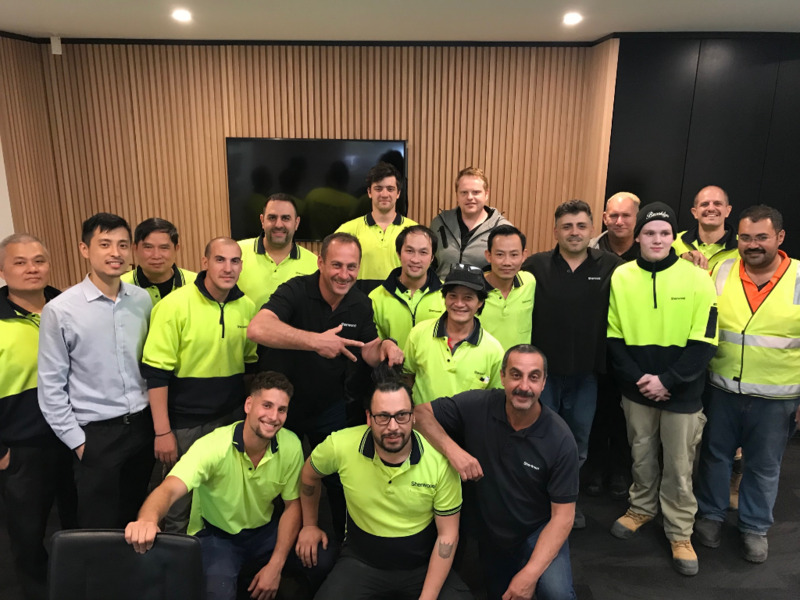 Our team of 'Mo Growers' (well most of them) - One week in and its safe to say some of these men have a much stronger growth than others! Kick starting Movember with clean shaven faces... ready to Mo. 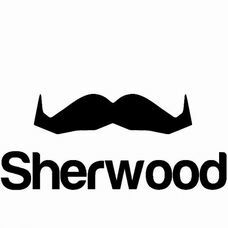 Help Sherwood Interiors to reach our target goal of $5,000! 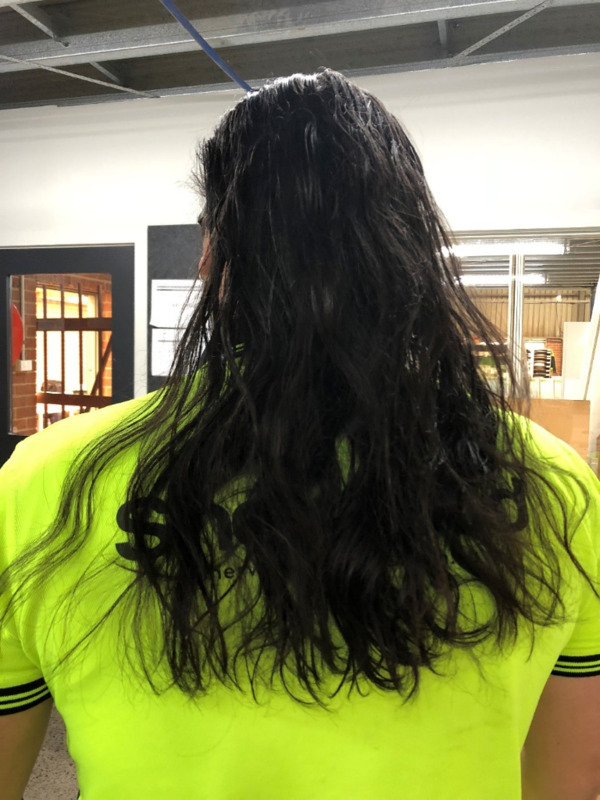 If we reach $5,000 - Mario will chop the pony and Frank will shave his current Mo (which for anyone that knows him, knows his never been without it). All other team members will be giving it a red hot crack at growing a decent Mo and we will make sure to put up progress shots throughout the month. Please support a great cause and donate.